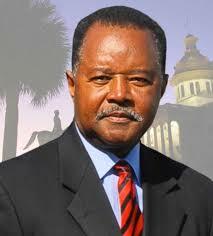 Pastor Leon Winn, South Carolina GOP 2nd Vice Chairman, will be our special guest this evening. Dr. Winn will be addressing the importance of reaching out to minority communities during this election and beyond with a Republican message of hope and greater opportunity. An Air Force veteran, former Columbia police officer and self-employed cosmetologist with over 30 years service as a pastor, Dr. Winn says he came to the epiphany that he was really a Republican some years ago when he took his daughter to a festival in Clarendon County. During the event, he came across a campaign worker for a Republican who was running against Jim Clyburn at the time. She asked him why he was a Democrat. A brief business meeting of the Executive Committee will follow the public meeting. Please call Chairman Mal Weatherly (843-319-4262) for more information. Hope to see you at the meeting. Growing up I seldom got to have interesting vacations like other kids did, like up at Blue Ridge, down at Myrtle Beach, or over at Santee. All we could afford was ordinary vacations, and as their firstborn grandchild I spent a lot of summers with my mother’s parents (D.W. and Marena Powers) on their farm outside of Florence. Mother was a black-haired Irish beauty married to a handsome blue-eyed Englishman. Her parents were called Mimi and Da, nicknames for Grandma and Grandpa. I loved her, but Mimi was just an ordinary grandma. She was just under five feet tall and maybe weighed a hundred pounds. She had fair skin, twinkling brown eyes, and grayish-auburn hair never styled except for funerals when she let a neighbor give her a curl. Bright and early in the mornings, Mimi put on an ordinary housedress that she’d hand-sewn herself from flower-printed feed sacks. Theirs was just an ordinary farmhouse heated with fireplaces and a trash-burner in the kitchen, where Mimi prepared our breakfast. She started with ordinary grits cooked in a cast-iron pot for an hour or so. She flavored the grits with butter hand-churned the ordinary way, dashed with a little salt and a few drops of yellow food coloring. She sliced and fried slabs of bacon and scrambled ordinary eggs from her laying hens. There were ordinary buttermilk biscuits stuffed with homemade strawberry jam. “Don’t spend the day in your pajamas,” Mimi warned as she left me to my own devices. I explored the chifforobe which served as a closet in my bedroom, full of old hats and shoes. I could hear her humming “She’ll be Coming Round the Mountain When She Comes” as Mimi swished her broom-straw broom across the linoleum. “Tch, tch, tch,” she’d say, her way of cussing the sandhill dirt tracked in on Da’s boots. After a while the front screen door slammed. I followed her outside and pestered her with questions as she constructed a fresh yard rake. She let me choose skinny althea branches for my own rake. For hers, she trimmed twigs and leaves off a few chinaberry limbs, bunched them up and wrapped tobacco twine round and round for a handle. With a “Umm, umm, umm,” she tackled the trash in the front yard. “Make a pile! We’ll have a bonfire!” And so we did. One day we started putting in tobacco. I had to earn my keep according to Da, so he set me to handing two or three tobacco leaves at a time to a stringer. By noon I’d made a whole dollar! While we did the hard work, Mimi did the ordinary stuff and fixed lunch for us and the farm hands. She just wrung the necks of two or three fryers, plucked the feathers, cleaned and fried the meat (she saved me the wishbone), boiled the beans and potatoes and turnip greens and baked more biscuits. Before we could come in to eat, Mimi made Da and me wash our hands in a bowl of tomato juice left over from slicing tomatoes. That took the tobacco gum off, and then her homemade lye soap took off the tomato juice. Finally we sat down to eat, Da said “Thank the Lord for dinner” and we dug in. Mimi kept filling bowls and platters and tea glasses. The ordinary things had to be done after the meal, like scrubbing pots and pans and feeding Da’s hound dogs. Mimi sang “When They Ring Those Golden Bells” amidst all the banging and clanging in the kitchen. It didn’t sound too bell-like to me, so I wandered outside again. For a while after lunch, Da and some other men congregated out in the yard, circled round an upturned Pepsi-Cola crate. Bottle-caps would plop, plop, plop around the checker board, followed by “Crown me!” or “Got cha!” I didn’t get what the fun was in it, myself. They wouldn’t let me play. When the game broke up, they went back to the barn and I went looking for Mimi. I was bored with the doll she’d made from dried corn shucks, feed-sack scraps for a dress and corn silk for hair. I decided to help with her butter bean shelling. “You have to get the beans not too little, not too big,” she said, and popped open a couple of hulls to show me the difference. So much trouble over ordinary old beans, I thought. That first summer when August rolled around Mama and Daddy came to collect me. Da gave me my “pay for helping out” with a twinkle in his eye: three crisp dollar bills. Mimi hugged me tight and slipped me a brown paper package — a cheese and cookie sandwich for the ride home. She whispered, “Come back real soon, you hear,” and that was that. I munched and wondered as we drove back to town, what exciting stories would the other kids tell for What I Did on Summer Vacation? When it came my turn, I just mumbled, “I had to go stay with my grandma on the farm.” I made it a short story. 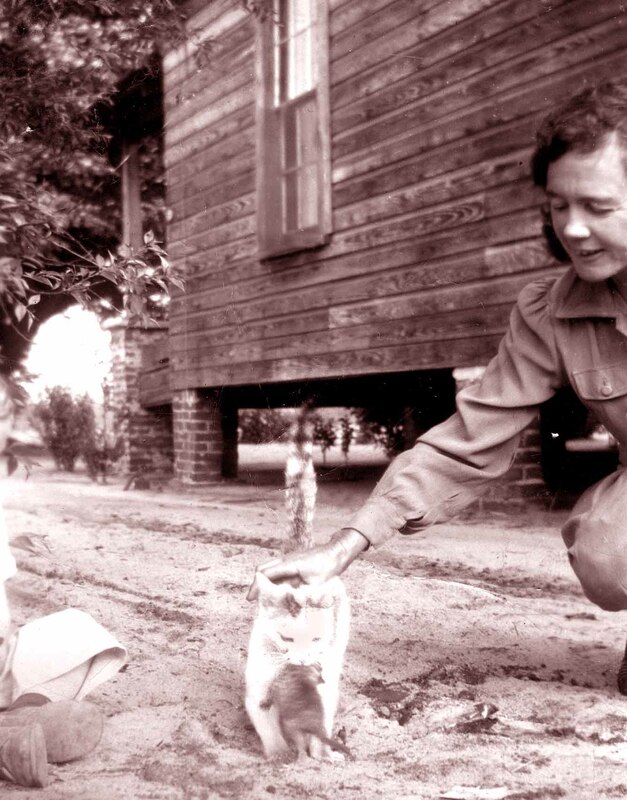 I didn’t understand how extraordinary Mimi was until she had been dead for twenty years. 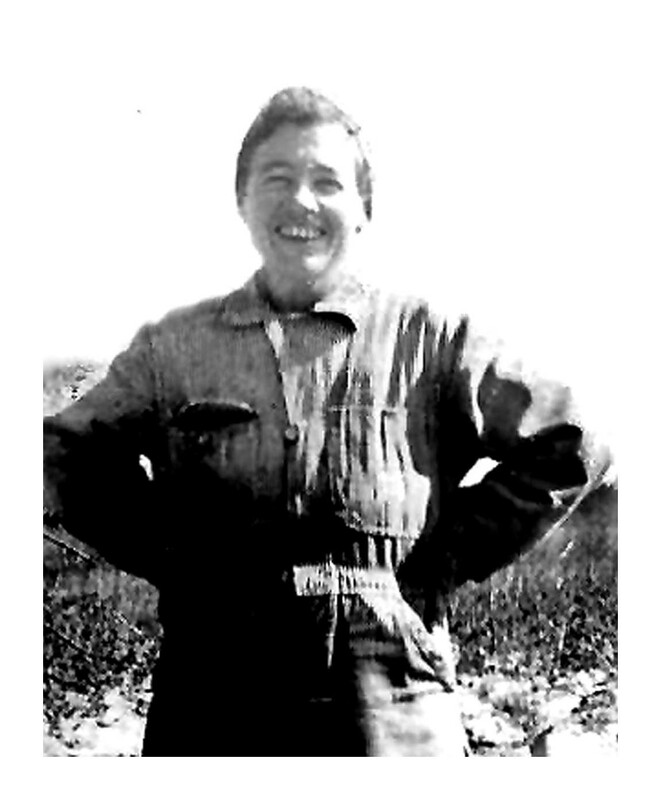 I discovered she had been a school teacher when she met, loved and married a railroad man. She retired from teaching to raise a family. The railroad had massive layoffs and Da became first a truck farmer, then just a farmer. Those summers, Mimi taught me how to sing while you work, how to help your neighbor, how to enjoy your own company, how to use your brain and your imagination and your heart, and I thought it was all so ordinary. Thank you, Mimi. How I wish I’d appreciated you, your full worth’s worth, while you were living. Willard Dorriety, Jr. has filed as a Republican candidate for Florence County Council, District 9. That happens to be my own council district as I live in Delmae 1, one of the five precincts included in District 9 (Delmae 1 and 2, Ebenezer 1, 2 and 3). I am pleased to support Willard for this seat. You may know that Dr. Morris Anderson, current councilman for this district, is retiring. Dr. Anderson has endorsed Willard Dorriety in this election. A lifelong resident of Florence County, Willard is an agri-businessman – read that farmer – with deep roots in Florence County. No pun intended, folks. Well, maybe a little one. In case you aren’t familiar with Willard’s work background and his history of community service, below is some basic information. Check out his website, http://dorrietyforcountycouncil.com. Willard also has a Facebook fan page – take a look – https://www.facebook.com/DorrietyForCountyCouncil, and a Facebook group, https://www.facebook.com/groups/373252486030315/. As an agri-businessman, Willard Dorriety Jr. understands the trials and triumphs of owning a small business. A husband, father, and grandfather, he has a passion to spend time with his family and work to improve the community in which they live. Over the last decade, Florence District One has become one of the most fiscally sound entities in South Carolina. It operates a system for 16,000 students within budget, without the financial turmoil that has plagued other areas. No teachers were furloughed, laid off or terminated during the past few years, something not many other districts can say. The district operates a system for school construction needs on a pay-as-you-go basis. With a reserve fund in place, the district has the highest of bond ratings available to school districts in this state. When the new Lucy T. Davis Elementary School on Hoffmeyer Road is dedicated this year, as the ribbon is cut the district will carry no debt on it. The school will be fully paid for and millions of dollars in interest will have been avoided to the benefit of the taxpayers of this community. The same will be true when the new middle school now under construction opens next door to it. The school district enjoys the wide support and participation of the faith community. This has been nurtured and encouraged over the last 10 years and as a result we’ve seen the introduction and spread of Good News Clubs in the elementary schools; of the off-campus Christian Learning Center programs available to the students of all three middle schools; of mentor volunteers who respond as they are called to address the needs of children; and of churches partnering with schools to provide clothing and school materials for students in need. Although the federal courts in our state are now strictly interpreting the separation of church and state, and even here in the Pee Dee, the many examples above which have been developed within the law point to the affirmations of our faith community to be involved in the lives of children here in Florence. In addition to his work and school board service, Willard is an active member of Ebenezer Baptist Church in Florence. Over the years he has served as the Chairman of Deacons, Chairman of Building and Grounds Committee, Chairman of Personnel Committee, Finance Committee member, and a member of the Usher Team. For over ten years he has also served as a coach for several age groups of church league basketball. Of all his positions and achievements, however, Willard is most proud of his role as husband, father, and grandfather. He has been married to Ruth Jenne Dorriety, a retired Florence School District One teacher, for 33 years. They are the proud parents of Jason and Jessica Dorriety. Jason is a graduate of West Florence High School with a degree from Clemson University. 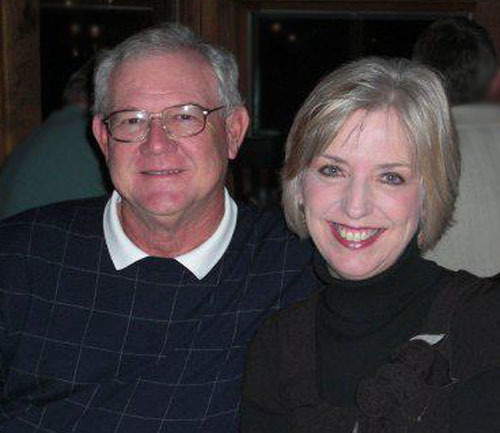 He is married to Ann Harmon Dorriety of Greenville, SC and they are the proud parents of Betsy and Will Dorriety. Jessica is also a graduate of West Florence High School with a degree from Anderson University. I believe Willard’s background and record of community service will give him the tools and abilities to be an excellent and effective member of Florence County Council. 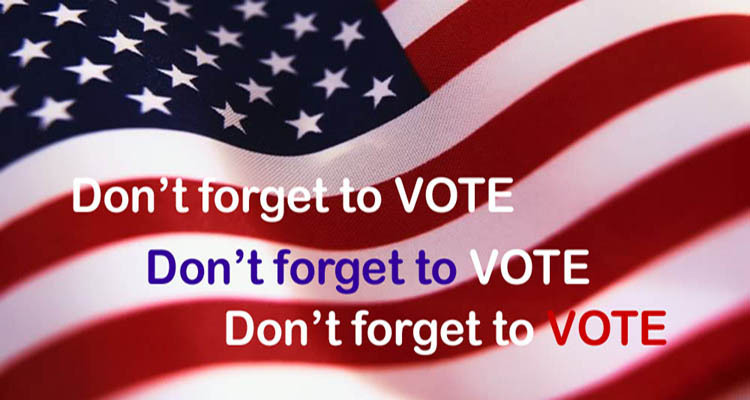 If you are a Republican voter in District 9, I ask you to join me in voting for Willard Dorriety in the Republican primary, June 12.